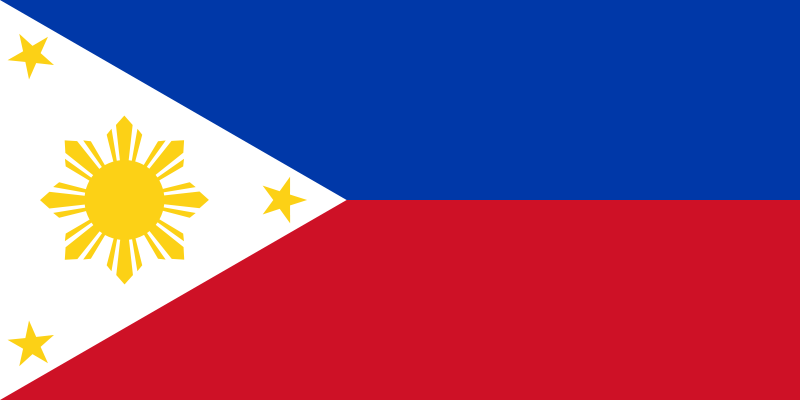 How can Buying Filipino Products Help the Philippines? 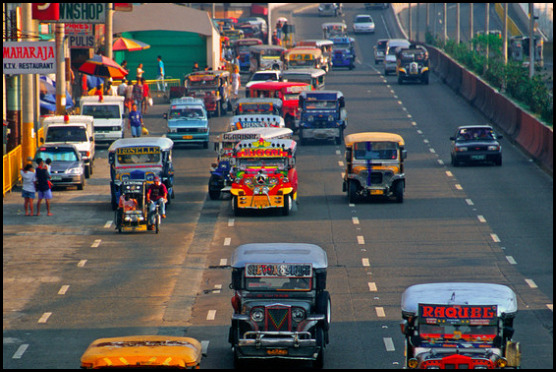 Home \ How can Buying Filipino Products Help the Philippines? In line with the Philippine Independence, as Filipinos, we take part in this whole “holiday” not as an occasion, but as a meaningful cause for us to be better citizens. 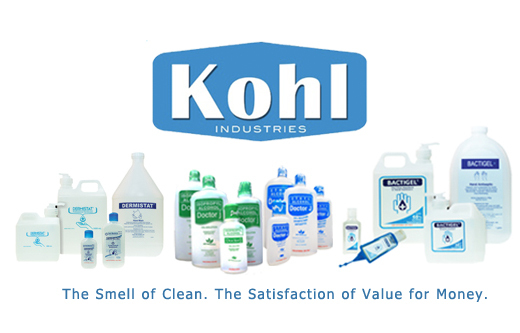 And as a business, Kohl Industries Corporation is doing its best to take its responsibility to be a better company. Kohl Industries Corporation is a 100 percent Filipino-owned company built to help Filipinos have quality products at affordable prize. This has been the mantra of Kohl Industries from day one. So, how can buying Filipino products help YOU, the other Filipinos and the Philippines as a whole. Buying QUALITY Filipino products helps Filipino companies stay in close distance, if not ahead, with other international brands. By doing so, Filipino companies can stay in a good competitive range with bigger international companies. The money you spend buying Filipino products helps in keeping Filipino workers and their families with decent, earning jobs. Like in Kohl Industries Corporation, wherein we employ hundreds of Filipinos on a regular capacity. Imagine how many Filipino families are depending on the manpower that Kohl employs — maintained by the money you spend every time you buy Kohl’s products. It has been the Kohl’s management decision to prefer the more capital-intensive local manufacturing of products with Filipino workforce, over the cheaper mass production outsourcing facilities in other countries. This is to give more opportunities to the Filipinos seeking better jobs here in our country. Part of the money you spend on Kohl’s product, goes to the government for nation building. The taxes that go along with the products, are spent in building of roads, construction of government buildings, enhancement of government services and many sorts of things. That’s why we encourage you to buy QUALITY FILIPINO PRODUCTS. Buying Kohl products for instance gives you more than your money’s worth. It gives you QUALITY products at lower cost, and part of the money you spend is actually an investment to fellow Filipinos and to our nation. Be a Filipino. Buy Pinoy.